Offering a fantastic blend of spices in a variety of meats and vegetables resulting in plates with North Indian and Middle-Eastern flavors. 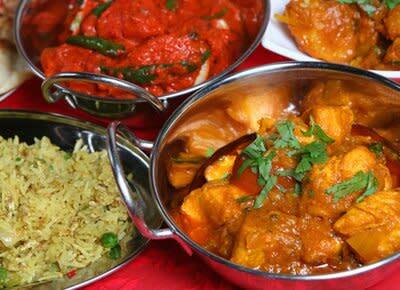 India Pabla Punjabi Palace matches their authentic traditional recipes with a rich variety of exciting new dishes whether you are vegetarian, vegan, or enjoy seafood and meats. All the dishes are freshly prepared and contain no additives. Excellent service is their priority matched by an ambiance of the visual delights of Indian culture. Very near the Seattle Tacoma international Airport, they also have free delivery within a 4-mile radius.